But every once in a while, something insane happens to remind us of just how special this thing really is, and just how far authors will go to gain the coveted “Book of the Month” title. Anyway, if you’ve been living in a cave without internet (first, you need to find a better cave…), you need to know that your literary boyfriend and mine, James Newman, was severely accosted by a vicious Ent. Why? We don’t know. He won’t say. Maybe James made that “Make like a tree and leave” joke again. 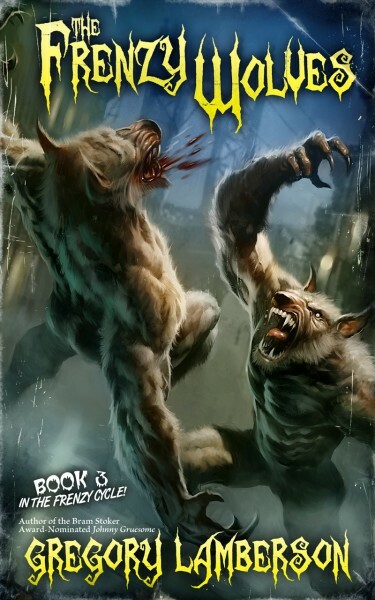 Regardless of what transpired, it caught our attention, and convinced us to choose Ugly As Sin the June 2014 selection for the Dreadful Tales Book of the Month Club. In addition to this high honour, the Horror Community banded together and set up a Telethon*, a Marathon*, and a celebratory Python*. *None of this actually happened. Ronald Kelly, one of my favourite authors evah, went so far as to set up an eBay auction called Helping The Hoss: An Auction for James Newman. He is truly an inspiration to all, and should be clapped on the back, or kissed by a bevy of beautiful swedish swimsuit models. Whichever. That said, you can join us in discussing the book (and vicious, author hating Ents) here at The Mortuary, the official meeting place for the Dreadful Tales Book Club. 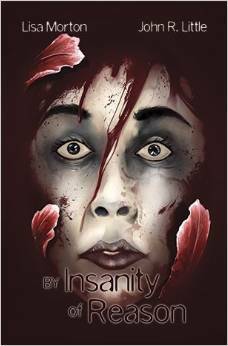 Available in paperback and ebook formats at Amazon, and wherever good books are sold. *Note: For the detractors, we don’t actually take James’ injuries so lightly, and wish him a speedy recovery.